Webcam Miltenberg: Main Shores - A nice view over Old Town Miltenberg along the Main river towards the 'Alte Mainbrücke'. Michelstadt: Views from Michelstadt, 11.2 mi. Wertheim: Market Square, 12.6 mi. Hetschbach (Odenwald): View Towards Höchst, 13.9 mi. Beerfelden: Bikepark and Skilift Beerfelden, 15 mi. Obernau am Main: Webcam Aschaffenburg-Obernau, 17.1 mi. Fränkisch-Crumbach: View towards the Paragliding-Site, 17.9 mi. Groß-Umstadt: View of Groß-Umstadt, 18.5 mi. 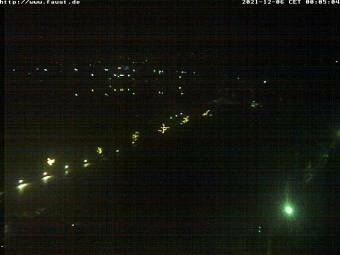 This webcam Miltenberg with the theme Rivers was added on July 26, 2010 and is operated by Brauhaus Faust. It got 6820 visitors since then. Shouldn't this webcam work or should the link be wrong please report that here. You can add this webcam here to myCams.